This is no ordinary city and the usual travel summary simply doesn’t do it justice. Buenos Aires conjures up the essence of a Latino heartbeat with a European sheen. 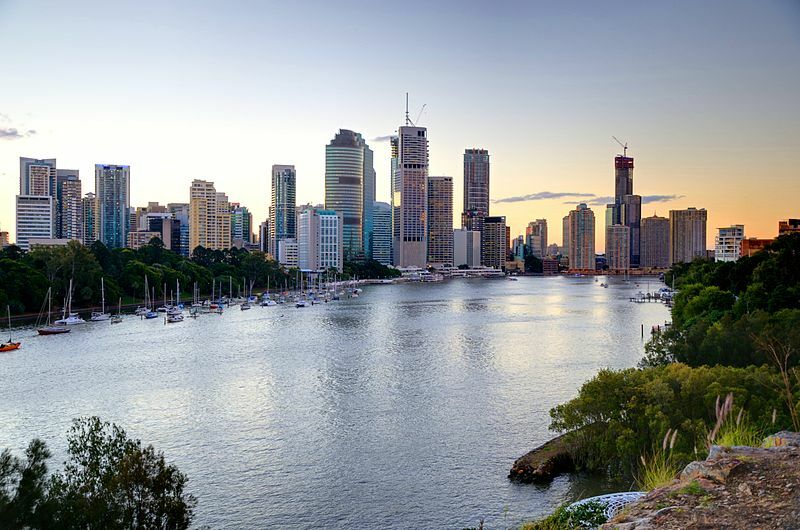 Brisbane is quickly stepping its way up the ladder, giving Sydney and Melbourne a run for their money. 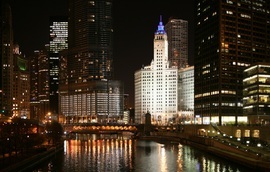 Twice ranked “The Worlds Most Livable City”, this is a lifestyle location, and a great one at that. 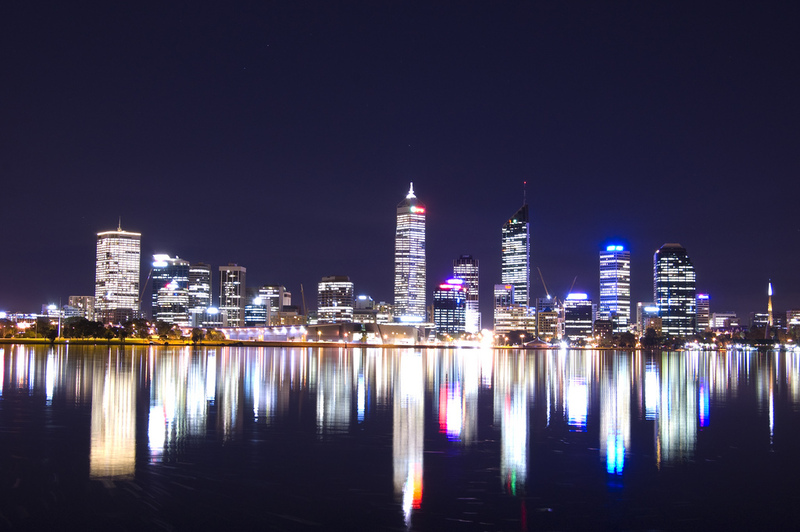 With an average of 8 hours sunshine per day 365 days a year, where better to jet off to than Perth, the sunniest capital in the world. 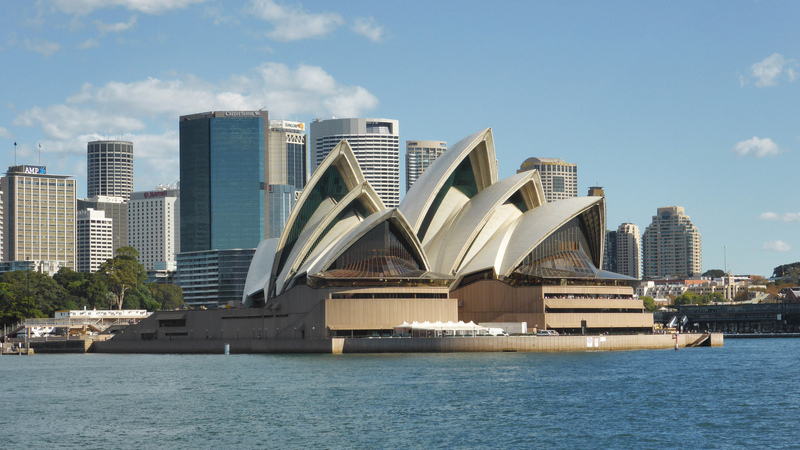 Sun-kissed residents of Sydney, or “Sydneysiders” as they are known, have a lifestyle comparable to none. Picture the scenes from the 1965 production of The Sound of Music. Salzburg still emanates the very same charm with its baroque architecture and alpine setting. Best for Those looking for pink sand beaches and a little bit of England in the Caribbean. Overt gay life is non-existent. You should be comfortable with "playing straight" if you want to go out to clubs or discos. 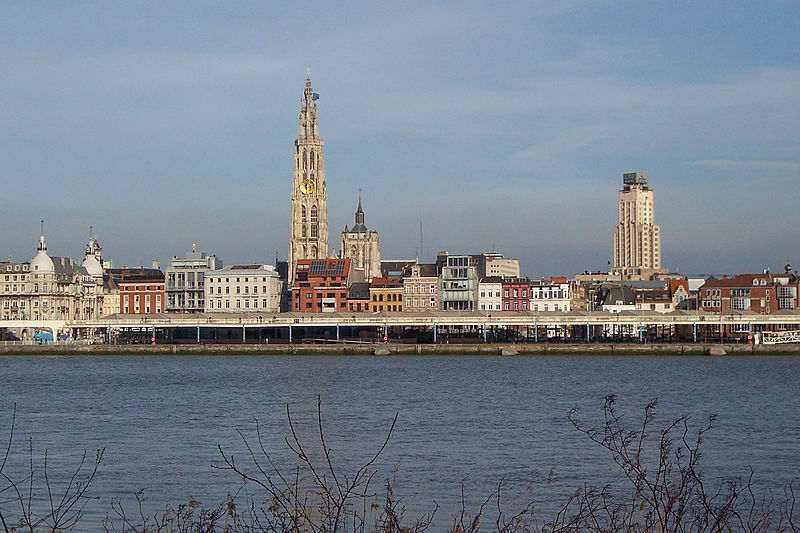 Located in the northern territories of Belgium, Antwerp is stepping up the pace to become one of the most popular city destinations within Europe as well as a top gay hotspot. 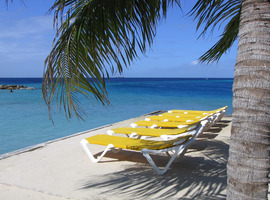 Belize is best known for its diving rather than its beaches. 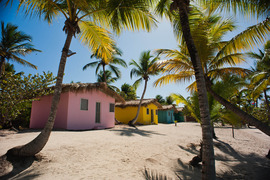 Although the gay scene here is still relatively low key, Belize is developing a gay-positive reputation similar to Costa Rica. 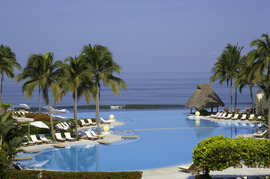 For those looking for a golf vacation or who enjoy warm (rather than hot) temperatures on a mid-winter holiday. Bermuda is in the Atlantic, not the Caribbean, so winter temperatures are moderate rather than hot. 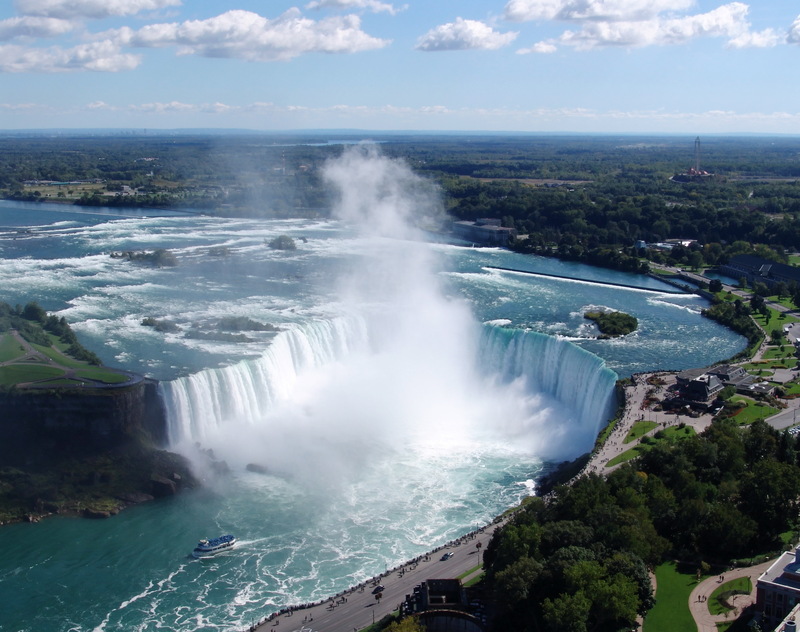 Niagara Falls, Niagara-on-the-Lake and St Catharines, the three largest towns in the region, don't have distinct gay neighbourhoods. However Brock University (in St Catharines) and the Shaw Festival (in Niagara-on-the-Lake) are magnets for local and visiting queers. 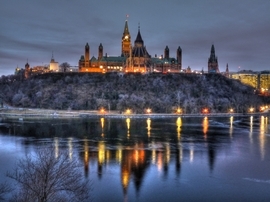 Ottawa is an open, welcoming place - you'll feel that right away, all over the city. But everything has a centre, and in Ottawa the centre of gay and lesbian life is right downtown. 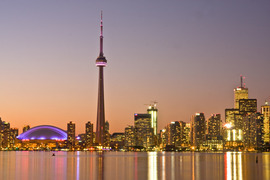 Experience Toronto's thriving gay community and so much more! Toronto is known for its diversity and culture and is embraced through all the cultural neighbourhoods. 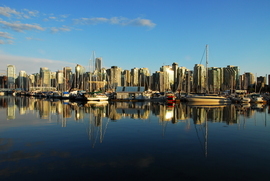 The city's prime gay area is the vibrant and urban West End, located between downtown and Stanley Park. For those looking for a good selection of beautiful (but not gay) beaches. 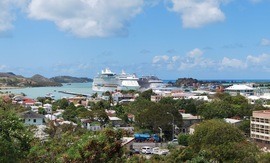 Antigua is a relatively expensive destination so be prepared to spend more, even for more modest accommodation. Located in the Southern Caribbean approximately 18 miles north of Venezuela, this tiny islet forms part of a group referred to as, The ABC Islands of the Leeward Antilles. For those looking for excellent diving and snorkelling. The water on the western coast are the calmest and the sunsets are beautiful. Cozumel is a popular cruise ship stop so the town can be overrun when a ship is in port. 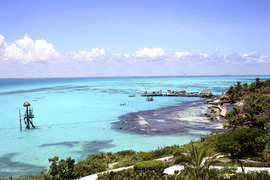 For those looking for a friendly, welcoming destination with excellent snorkelling and diving. 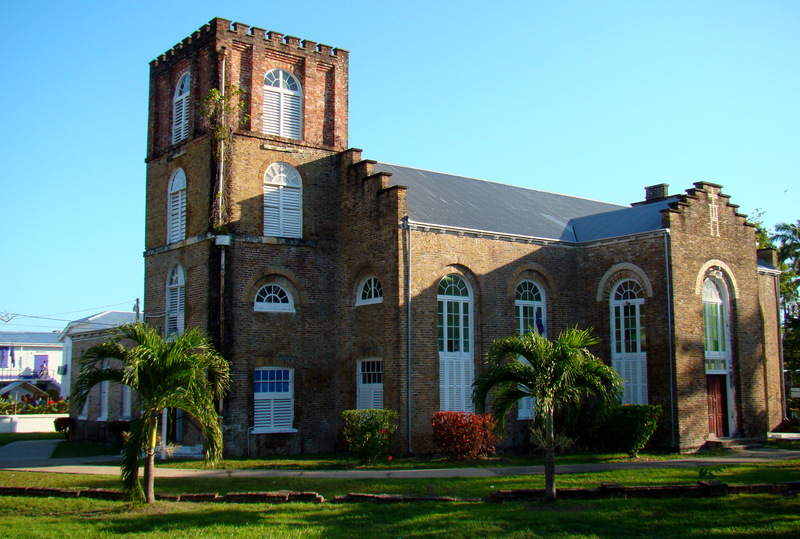 Tour the colourful UNESCO designated historic capital city of Willemstad. For those looking for a very inexpensive holiday in an historically interesting area of Cuba. If you're looking for rock bottom prices, Santiago is the place to look. 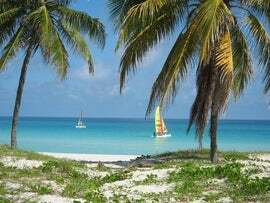 For those looking for a wide range of resorts on some of the best beaches in the Caribbean, often at good prices. 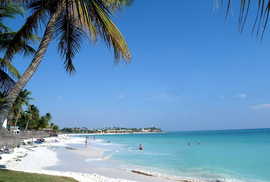 There a plenty of beautiful stretches of beach in Varadero; however, none of them has a particular gay vibe. For those who are looking for excellent beaches, good value and are content to spend all their time on the resort. There aren't heaps of interesting day trip options, but if you're looking to get off the resort consider checking out Altos de Chavón or the beaches at Catalina. For those looking for good value at an all-inclusive resort, with a bit of gay nightlife. There is a gay club in the Jardin Deportivo, the "gay village" of Puerto Plata. For those looking for superb beaches, calm water and a very resort-based holiday. 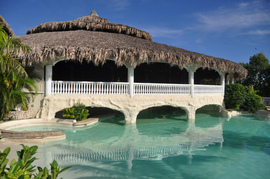 Punta Cana is popular with Europeans, particular Spaniards and many of the hotel chains are Spanish owned and operated. 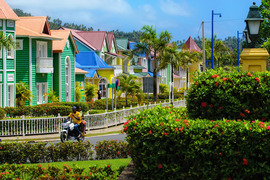 Samana is a peninsula, so is a bit off the beaten track and, until recently, has been overlooked by tourists. However, that appears to be changing, so now is the time to visit before it becomes more like the other major tourist areas on the island. For those who will be satisfied with ok beaches and who are looking for a good value vacation with some gay nightlife. Santo Domingo has a surprisingly active gay community with some decent clubs. 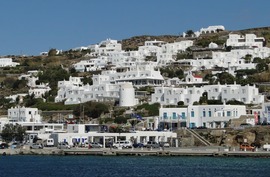 With less than 10,000 locals, Mykonos is too small to have a defined gay area. Bars and clubs (gay and straight) are clustered in Mykonos Town (Hora) while may gay accommodation options are located in the School of Fine Arts area just above the old town. For those who like golf, deep-sea fishing or whale watching or who want to quieter holiday in a relatively upscale environment. The area has excellent sea kayaking so set aside a day to try it. Viva La Mexico! 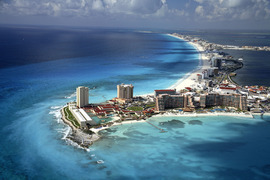 Famous for its white sandy beaches, near perfect weather and bright blue waters, Cancun remains unwaveringly within the five most popular world resorts. 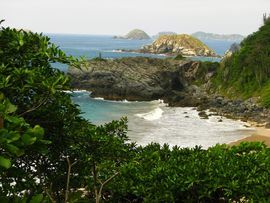 For those looking for a quieter beach vacation in a less developed area with interesting eco daytrip options. 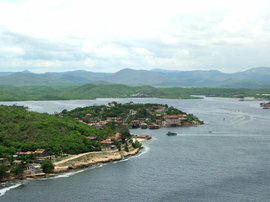 Huatulco is relatively expensive compared to other destinations on Mexico's west coast. 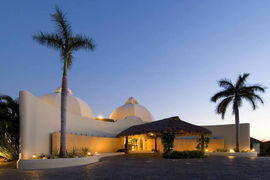 For those looking to experience traditional Mexican charms and stay at luxurious hotels. Head out to Isla Ixtapa for lunch. 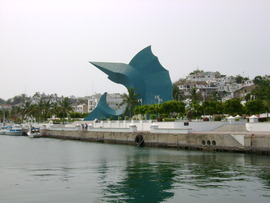 A ferry departs every few minutes from the dock in Zihuatanejo. 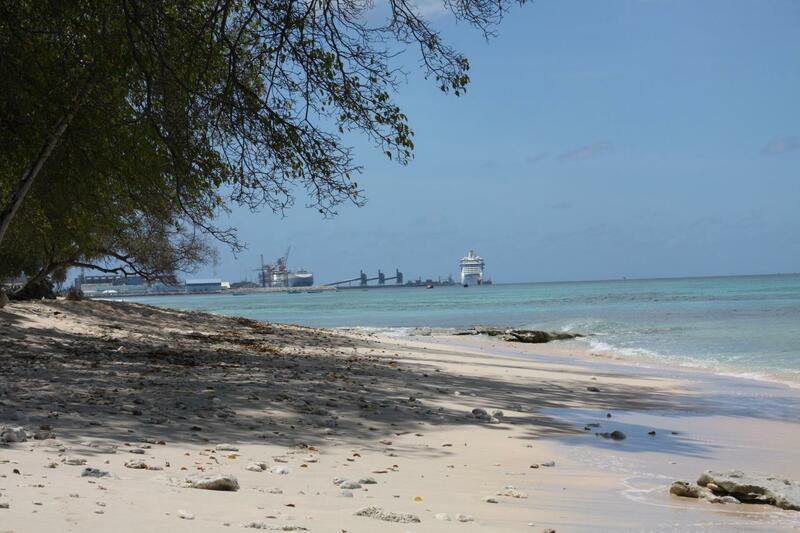 For those looking for nice beaches as well as activities like golfing, diving and fishing. There are a couple of small gay bars (with mostly a local crowd) in downtown Manzanillo, about 15 minutes by cab from the hotel zone. 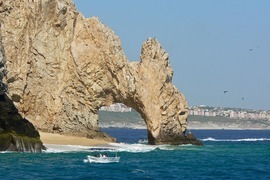 It has the best known gay beach of any North American sun destination. The vibrant bar and club scene is a big draw for those wanting to combine sun with fun. It's a favourite year round weekend getaway for boys from LA, so there's a critical mass of gay travellers to support a wide range of accommodation and entertainment options. For those looking for beautiful beaches, relatively calm water and top quality resorts. 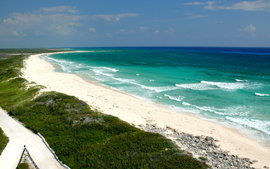 While Chichen Itza is better know, visit the Mayan ruins at Tulum, a couple hours south of Playa del Carmen. 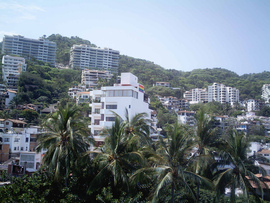 For those who want to stay at an excellent resort on good beaches and don't mind a long taxi drive into Puerto Vallarta to sample the gay scene there. If you’re not local you might find yourself chanting “Hookah Chaka Hookah Chaka” on the somewhat lengthy plane ride over. Don’t be put off, you’ll be wishing you had extended your travels by the time you’re due to return. For those looking for a different, gay vacation experience. 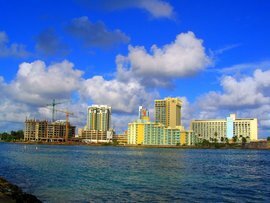 San Juan is a relatively expensive destination and most resorts do not include meals and drinks. The Province of Catalonia was officially granted autonomy in 1931. 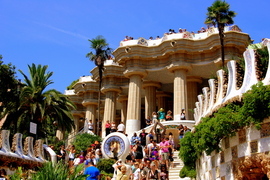 Barcelona is the capital of this region and is well respected for its economical and cultural differences. 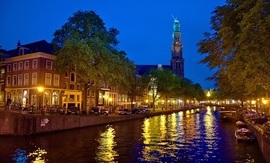 This is a city with plenty of opportunities to absorb yourself in culture, cafés of a different kind, and coitus, should you decide to pay a visit to the red light district. 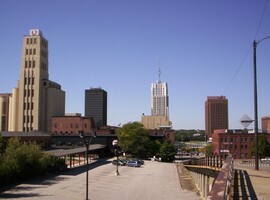 The University City of Akron is situated in the Great Lakes region, just South of Lake Erie. 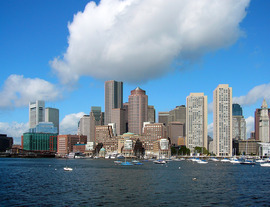 With an award winning university situated in the heart of town, Boston has an effortless charm carved into its historically quaint buildings. 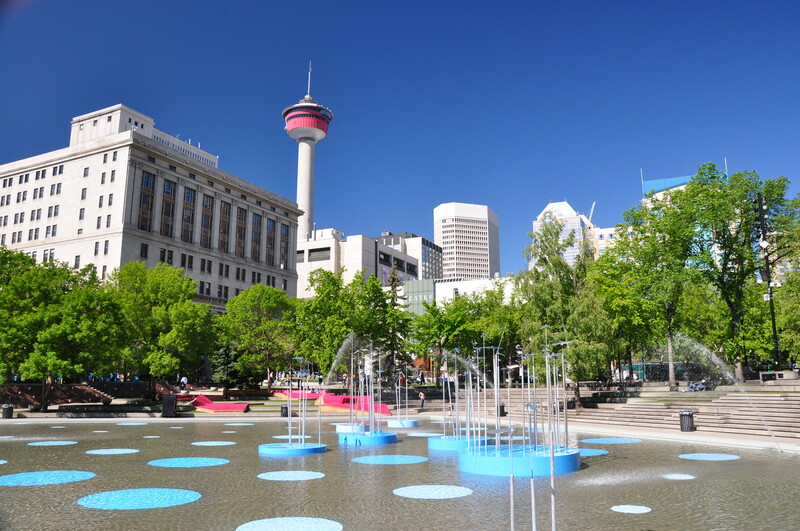 This quintessentially American City has gathered many followers as it has transformed itself into a modern day world-class location. For those looking a very gay-oriented holiday with lots of nightlife in a familiar environment. There are a number of gay beaches to choose from. 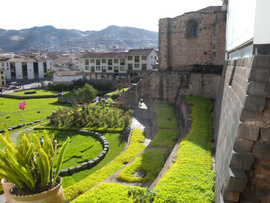 Terramar is popular with visitors staying at the gay resorts. The beach at NE18th is more popular with locals and is very cruisey. 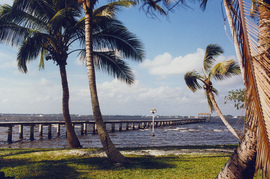 Haulover Beach is popular with the clothing-optional crowd. For those looking for a quieter Florida beach destination with excellent golf. There is no particular gay beach, but the southern end of Bunch beach can be popular with locals. No one area of Honolulu could be called a gay neighbourhood. 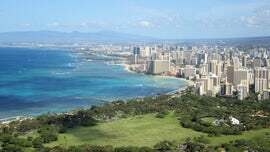 However most gay nightlife and activities are at the east end of Waikiki, toward Queen Kapiolani Park. 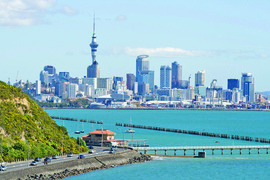 For those looking for an urban, party sun holiday. 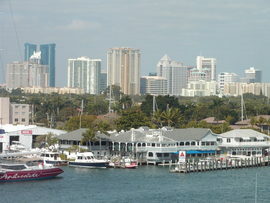 Gay life is centred almost exclusively in South Beach, a part of Miami Beach. 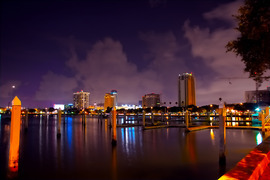 If you stay in South Beach you don't need to have a car as you can easily get around on foot or by short taxi rides. 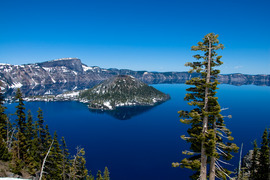 Located on the US west coast, between California and Washington, Oregon provides a great alternative to its more frequented neighbours. Offering lengthy beaches, wineries, parks, tax free shopping and plenty of outdoor recreation, there's no shortage of things to explore in the beaver state. For those looking for a theme park holiday in the sun. Gay Days at Disney takes place early each June. 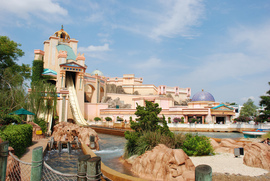 Over 120,000 visitors crowd the theme parks in a very festive atmosphere complimented by many off-site activities and parties. For those looking for gay-friendly Florida beach vacation that doesn't carry all the angst and trendiness of Ft Lauderdale or South Beach. Those looking for gay-friendly Florida beach vacation that doesn't carry all the angst and trendiness of Ft Lauderdale or South Beach. 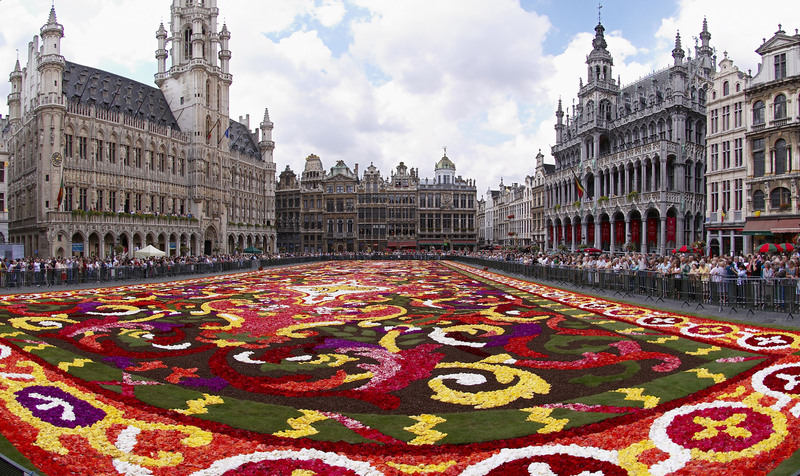 For those looking for an urban holiday in a gay-friendly destination with easy access to nice beaches. 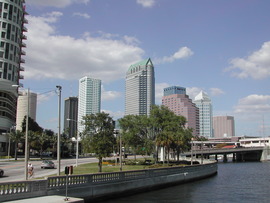 There are number of clubs and bars both here in Tampa and across the causeway in St Petersburg.